The Daily Grill – 1386 | The Daily Grill !!! Kingdom of Dreams – sector 29, gurgaon, NCR Delhi. promoted by wizcraft, apra group, raghbeer group of companies. Kingdom of Dreams is India’s first live entertainment, theatre and leisure destination and is located in Sector 29, Gurgaon in NCR Delhi. Spread over 6 acres (24,000 sq.m) and built at a cost of over Rs. 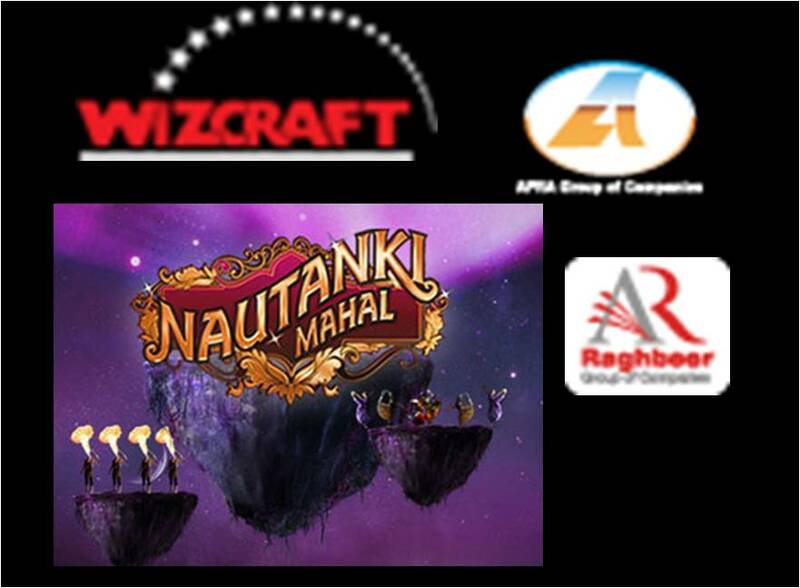 200 crore, Kingdom of Dreams is run by the Great Indian Nautanki Company (GINC), a joint venture between Apra Group, Wizcraft and Raghbeer Group of Companies. This entertainment destination consists of two theatres, Nautanki Mahal and the Showshaa Theatre, and a cultural and cuisine area known as Culture Gully.